services for Industrial, Commercial, Civil or High Rise. We hold ourselves to very high standards. You are more than just our customer. We're building a better community, together. us the concrete contractor of choice in Southeast Louisiana. 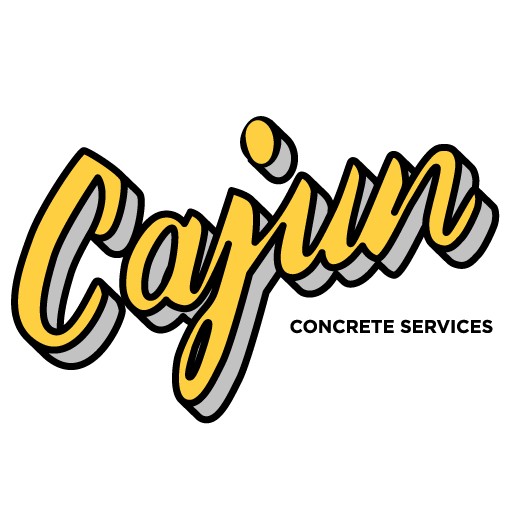 Since 1983, Cajun Concrete Services has provided Louisiana Gulf South region with a broad range of concrete services including sitework, foundations and building slabs, elevated desks and industrial solutions. We specialize in concrete pumping, finishing (FF/FL – floor flatness and levelness capable), forming/ turnkey, early-entry saw cutting, concrete mix design consulting, concrete placing with laser screen, job coordination, planning, and on time performance. We employ highly skilled, highly trained team members with TWIC and OSHA certifications. Let Cajun Concrete Services form, pour and finish all of your concrete needs. Contact us today for more information. 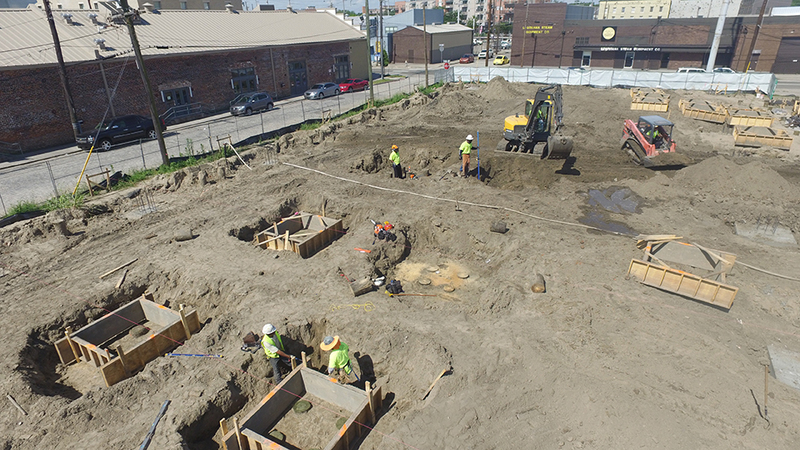 We specialize in tank repairs, tank foundations, warehouse slabs, water intake systems, pipe rack foundations, and elevated deck pours. We provides form, pump, place, and finish for all sectors of commercial work. 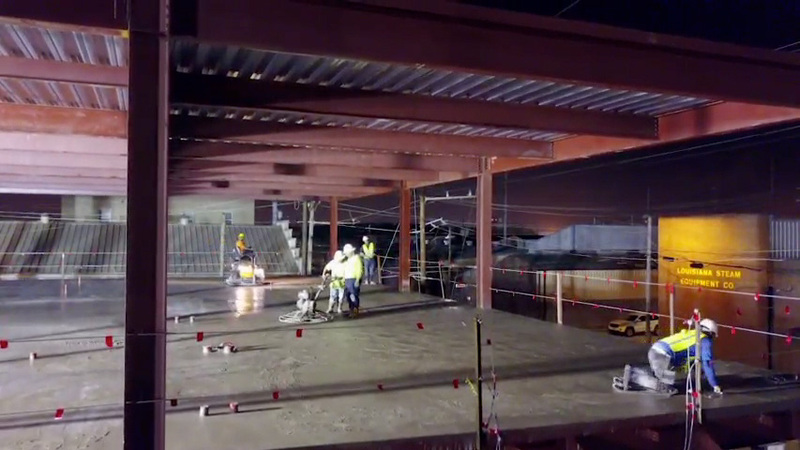 We specialize in elevated deck pours, F Slabs, and complete site concrete packages. 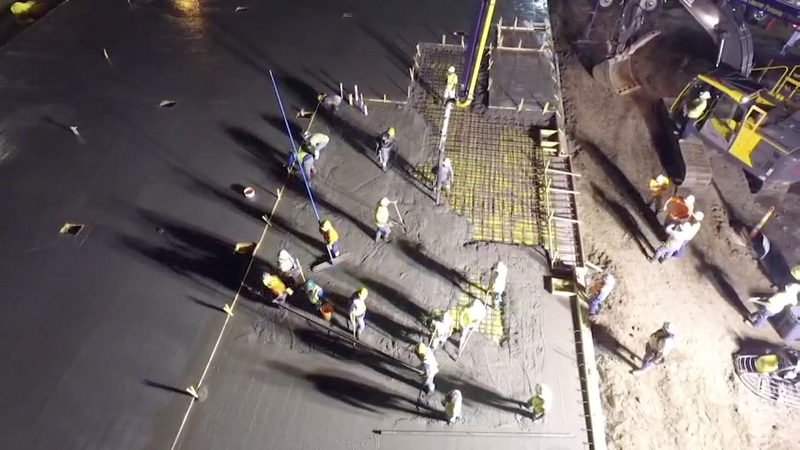 Our civil work includes slope paving, scour protection of levees for USACE, roadway and parking areas for private developments and parking garages. The Superintendent leads, directs, and coordinates the overall site management of a project, per the total scope of services as defined in each projects contract documents, to meet the project completion and profit objectives.